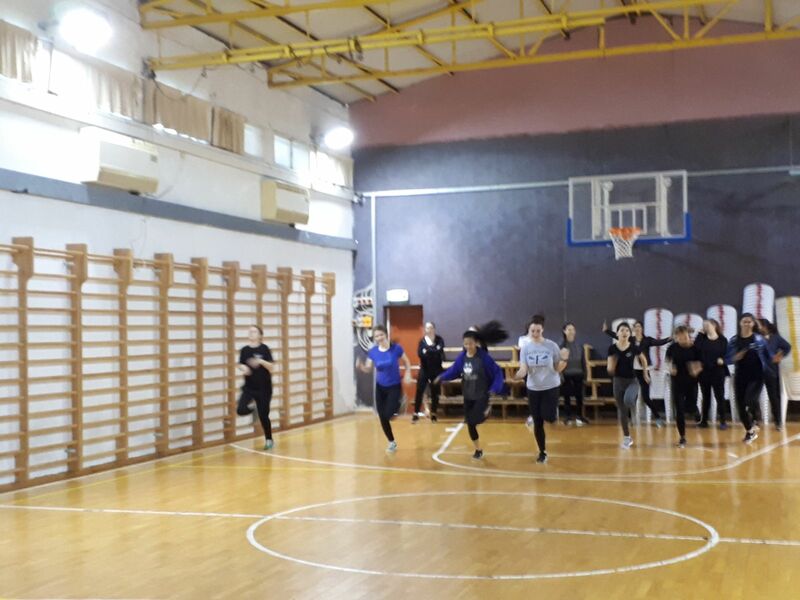 On our last day in Haifa, our teens finally got the chance to join their Israeli peers in class, attending the first two periods of their school day. Most of our teens started the day with PE, followed by History, Hebrew, or Tanach. The Hugim teachers were very accommodating, providing explanations in English and making our teens feel comfortable. While the teens were in class, our staff met with Dalia, the head of school, and representatives from the Israeli side of the Boston-Haifa Partnership. All parties involved are very excited about HiBuR, and it is important for us the strengthen the relationship, especially with the departure of Rabbi Thomas at the end of the year. 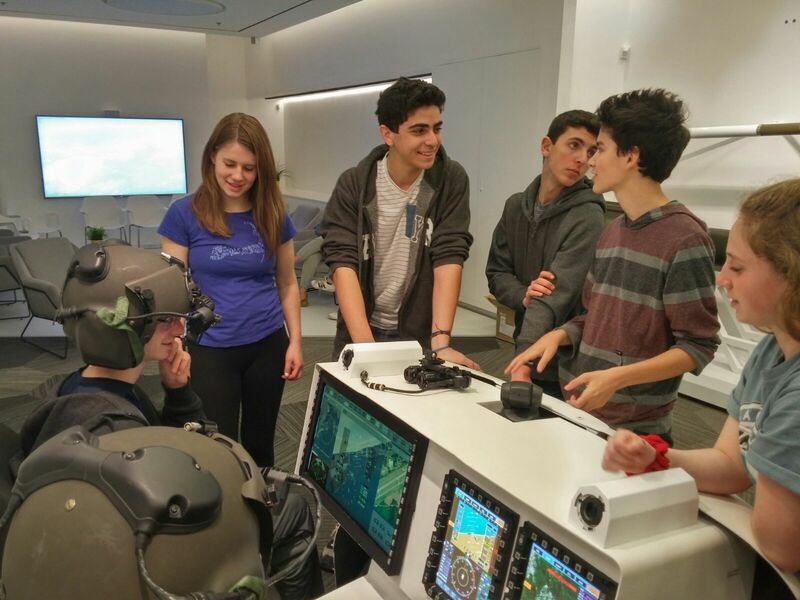 After school, our teens had the rare privilege to tour the Elbit Systems facility in Haifa. Elbit is one of the top 30 Hi-Tech security companies, manufacturing electronic systems for fighter jets, as well as other military and commercial products. We had a conversation with one of their senior engineers, and even tried out some of their equipment ourselves! From Elbit we continued on for a short dip and a stroll at one of the beautiful beaches in Haifa, before heading to the mall for lunch and some essential shopping. The teens took advantage of their evening off by going to the movies, relaxing, and even a girls night out! We will be leaving to Masada at 1am tonight, arriving for a scenery view of the sunrise over the Jordan mountains. view the sunrise! From Masada we will continue to the Dead Sea, and on to Jerusalem for the concluding weekend of our HiBuR journey in Israel. 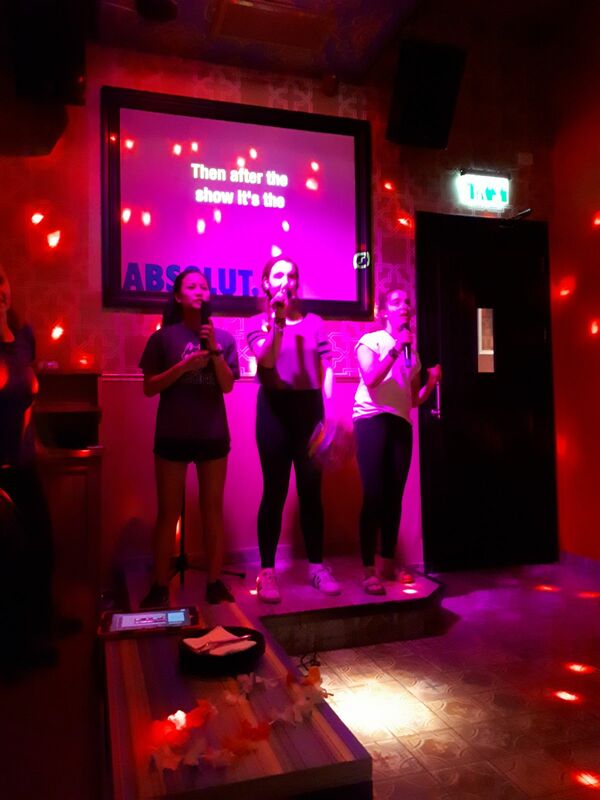 “Elbit was a really cool experience. I’ve always wondered how pilots operate and the presentation really gave me an immersive experience and deeper understanding of what goes on behind the scenes. Wearing the helmets was really cool and learning about the different technologies and how they’ve progressed throughout the years was very interesting as well”.